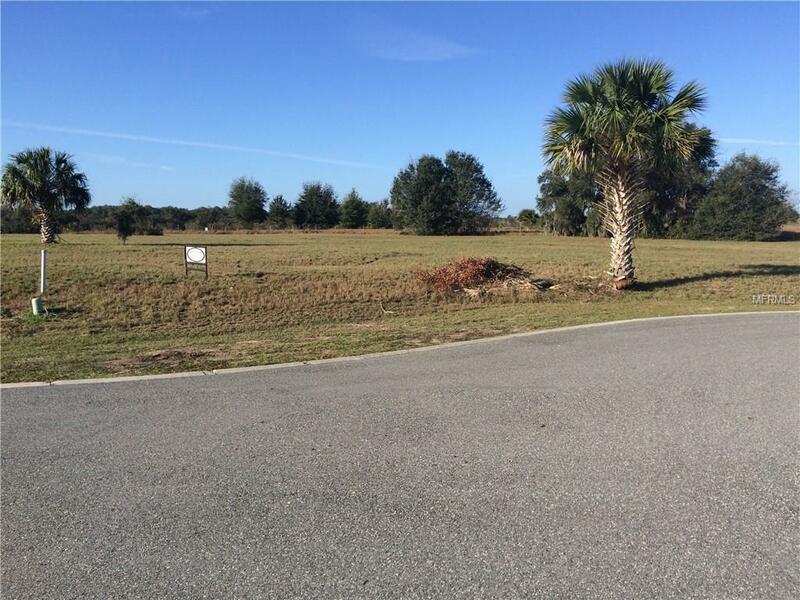 This Prime lot is located in Black Bear Reserve in Eustis Florida and the home will be built by KEVCO Builders. For over 35 years KEVCO Builders has grown to become the areas most award-winning and trusted residential contractor.Black Bear Reserve is a deed-restricted upscale golf club community just east of the "Friendly Hometown Eustis, Florida and close to the charming restaurants and shopping in Mount Dora. Black Bear Reserve's amenities include a community lake, tennis court, and a children's playground. All of KEVCOs homes are complete, with trey ceilings, SS appliances, granite counters, 42-inch beautiful kitchen cabinets and includes rounded drywall corners and crown molding.Black Bear Golf Club is open to the public and has cart rentals, pro shop, driving range, and a great restaurant with a full bar.A new Publix anchored complex is only five minutes away from Black Bear Reserve. Within the complex you will find a CVS, and Domino's Pizza, a nail salon, Chinese takeout, animal clinic, and more on the way. The upscale neighborhood of Black Bear is located 45 minutes to downtown Orlando and New Smyrna Beach. Listing provided courtesy of Pilot Properties.